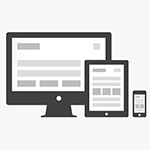 <hr> Your website should be responsive to all device types. You can get a basic website that is responsive, saving you money on mobile website development. Get your business online today with an affordable basic website. <hr> It is vital that you have your website Search Engine friendly. Absolute Web Development can optimize your website for search engines. The starting price for basic search engine optimization is only a one time fee of $500. <hr> In order for your website to score high oin search engine rankings, you will need someone to maintain your social media presence on the web. Have Absolute Web Development manage your social media. Get a basic website for your business at a very low price for development. Basic sites are great to get your business on the web fast. Why choose Absolute Web Development? Absolute Web Dev will take care your your modern business needs, instead of forcing you to adapt to the limitations of a developer. If you don’t like what was built, you can have your money back. You will not be “pigeon holed” into long term contracts and other money bleeding practices to get what you want. You will get what you need in the first place or get you your money back. 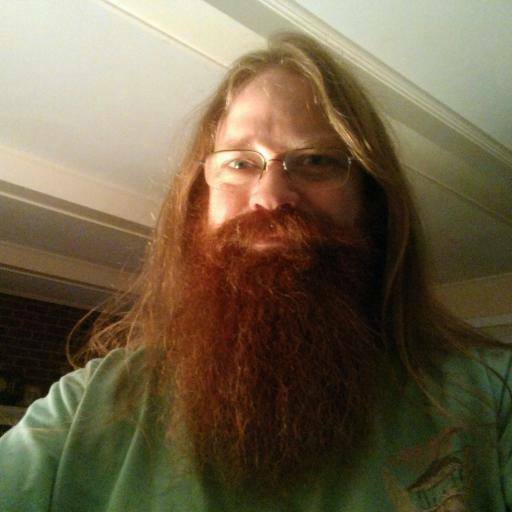 Absolute Web Dev wants customer satisfaction more than a paycheck. Check out our skills below for more information. Responsive Web Design is the approach to web development that aims the website functionality towards all devices. This allows the website to be viewed on phones, tablets, and desktop computers alike. There is no extra step in creating a mobile site; rather, it’s a part of the design process. If your site is not responsive you are behind the times! May web agencies these days are still charging their customers for 2 sites, a mobile and a regular site. Modern web development has eliminated the need to have a separate mobile site. Having a separate site for mobile requires two sites to be edited instead of just one. If you need to manage and control a large, dynamic collection of Web material, a database driven content management system can be implemented, enabling the user who is not code oriented to manage web images, create new pages, and manage content. The Administration is accomplished through a browser-based interface. Can you add content to your current website? If you cannot access your own website content for updates, you are at the mercy of your Webmaster. 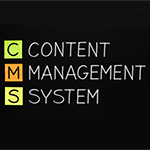 If you feel you can maintain your own content, use a Content Management System. This virtually eliminates the need for you to contact your Webmaster for edits. Provides a browser base GUI that can be accessed to edit the site. Users can collaborate to create and maintain their own website data, without having to go through a Webmaster. CMS software has a WYSIWYG editor for those who are not code savvy. Provides functionality like: blogs, news, and shopping. It is necessary for your website success to analyze your market. The market is the target audience you want to reach. For example, if you are a local record shop you will want to target the people that live in your area. 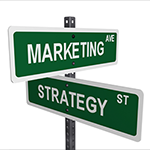 Do you have a marketing strategy? Every successful business has a Marketing Strategy of some sort. If you do not have a strategy to reach your target market, Absolute Web Dev can get you pointed in the right direction. Learn your business web “Marketing Mix” to hone your business products and services. Find your web business strengths, weaknesses, opportunities, and threats. Monitor your business success on the web. 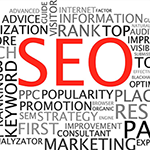 Search Engine Optimization has changed significantly in the last year and has become more Social Media driven. The type of SEO work that involves the Web Development process has to do with: keywords, META data, structured data, W3C valid code, and following Google webmaster guidelines. Where is your website now in the search rankings? Is your website not ranking well. Write Keyword-Optimized Content, drive Inbound Links with Shareable Content, and be Active on Social Media. This is what boosts your search engine rankings. Reach your target market by using specific keywords for your business. Creating W3C compliant code will eliminate crawl errors. Having an XML Sitemap created and submitted to search engines will ensure your site is indexed. Having your website “META” data set up correctly will help web crawlers find your content faster. Ensuring that your site PageRank and Link analysis are good to put your site above the competition. It is imperative to your business success to build consumer recognition and differentiation from your competitors brand. Absolute Web Dev will help you with building your business identity and a unique web site. 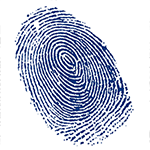 Does your website have your business stamp on it? I can build your logos, product associations, services, and your business entity. I can work with you to help you achieve your vision of how the consumer perceives your brand. I have a B.A. in Marketing and have a solid understanding of marketing principles. How important is your web branding? Customers will remember your website if you have your business colors and graphics on the site. Branded websites give the user the impression that you are a professional company and not fly by night organization. Your Logo is your face. People remember logo’s and associate them with the business. Successful companies differentiate themselves from their competition. In today’s web market, Social Media plays a crucial role in your website success. Since Google has updated their search algorithm, Social Media is weight heavier than ever in search results. Are you in need of a Social Media expert? If you are not a “Social Media Guru” and you need help, Absolute Web Dev can get you on track quickly in the Social Media realm. Ever go “Viral”? 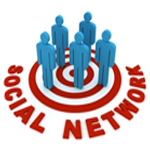 Social Media will propel your website to your target market fast. Professional companies are transparent. Social Media propels your business reputation. Social Media is necessary for your “Search Engine Optimization“. Helps with gathering positive and negative feedback on your business practices.